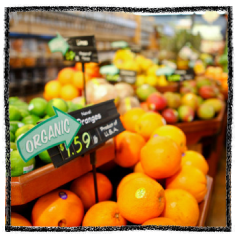 Welcome to the Healthy Start retailer website. 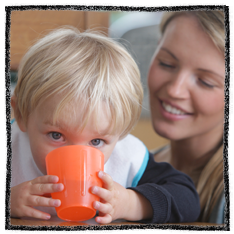 You can find information and advice about joining and operating the Healthy Start scheme here. then we want you to take part in Healthy Start. This site explains how it works and how you can register. You may have noticed a change in the packaging for some brands of infant formula where some nutritionally complete infant formula (stage one formula) previously labelled as suitable 'from birth' or 'from birth to 12 months' is now labelled as suitable 'from birth to 6 months'. For infants aged between 6 to 12 months, some brands are promoting follow-on formula, to support an infant's development as part of a balanced diet. Please note that Healthy Start vouchers can only be used to buy nutritionally complete stage one formula which is suitable from birth. This means that you cannot use your vouchers to purchase follow-on formula. Plain cow's milk - whole, semi-skimmed or skimmed. It can be pasteurised, sterilised long-life or UHT. 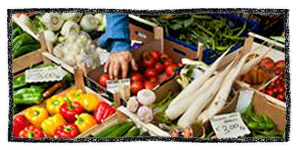 Plain fresh or frozen fruit and vegetables. These can be whole, chopped, packaged or loose. Cow's milk-based infant formula milk. This must be labelled as suitable for use from birth and satisfy, by itself, an infant's nutritional needs. Vouchers can now be used for plain frozen fruit and vegetables as well as fresh. Remember Healthy Start retailers can only accept vouchers for Healthy Start foods - accepting them for anything else is against the law. Your customers can use the vouchers in full or part payment for Healthy Start foods. 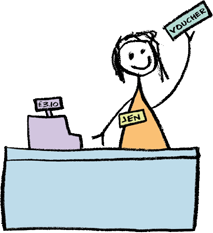 Customers might use more than one voucher at a time. Registered Healthy Start retailers can accept them for Healthy Start foods as long as all the vouchers they want to use are within their use-by date. Are you already registered for Healthy Start? Use the secure area to view and track your account.